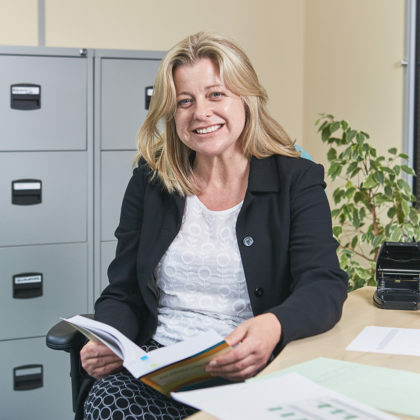 Julie is a solicitor in our Wills, Trusts and Probate team and has extensive experience in all the services that this team offers, together with a good depth of knowledge on property matters. 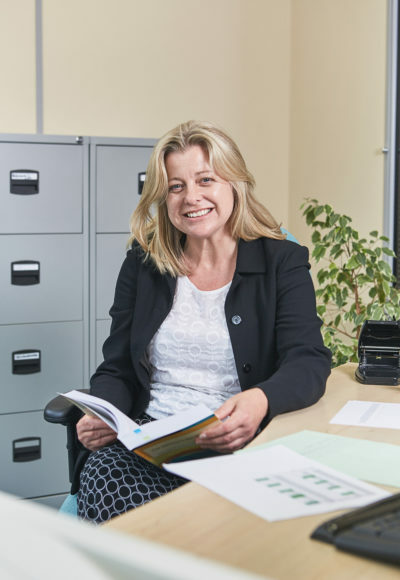 She has a special interest in helping clients who have been diagnosed with cognitive disorders, and assisting them and their families. 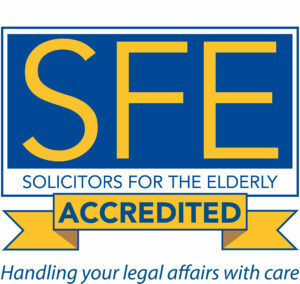 Julie is a member of Solicitors for the Elderly.